Wright Electrical Company understands that competitive pricing is important in today’s economy. 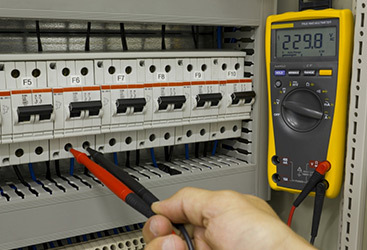 Our system allows for a WEC electrician to provide quick and affordable estimates on-site without anticipation. 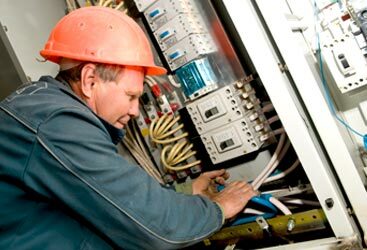 All electrical services estimates are carefully thought out and processed through an integrated pricing system to guarantee the best deal for you. We welcome competitive electrician services bids to be submitted to you to ensure our theory. In the end, we promise good communication, prompt service, and a 5% referral discounts to your family and friends. 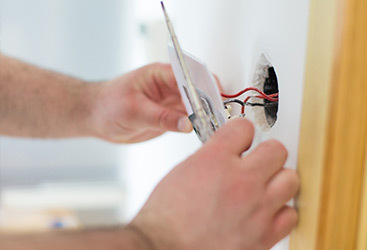 Schedule an electrician to work up a free and accurate estimate for our electrical services.